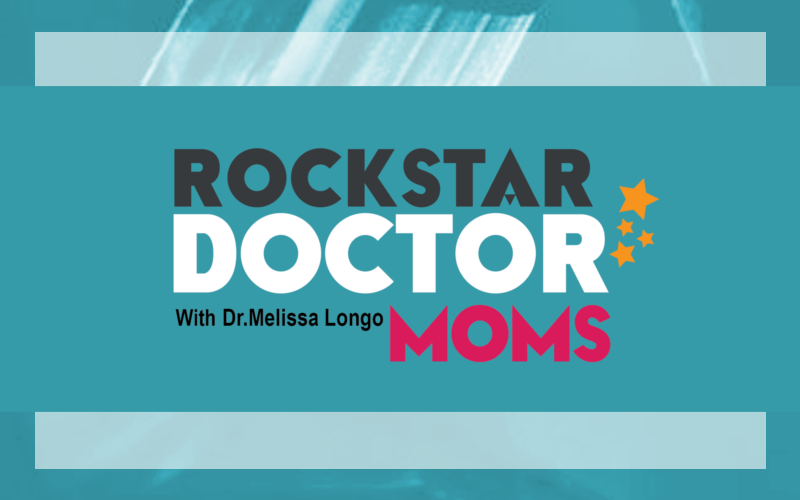 This week, Dr. Rebecca Huddleston shares her insights on how different seasons in your life as a mom will provide different opportunities for your career, the importance of systems and consistency in building trust with people in your practice and tips to build a Multi-disciplinary practice with a team of like-minded professionals. Dr. Rebecca Huddleston started ForeverYoung with her husband Dr. Jason Young back in 2007. Currently they have expanded to two locations, one in Kingston and one on the Tyendinaga Mohawk Territory. Their uniqueness comes from creating a team of like-minded small businesses within their space that range from Family Chiropractic, Registered Massage Therapy, Naturopathic Medicine, Reiki, Reflexology, Dental Hygiene, Pelvic Health Physiotherapy, Meditation, Hypnosis, Culinary Nutrition, Childbirth Education Classes, Postpartum and Breastfeeding Support Groups. They are a wellness team dedicated to motherhood, children and families.